Cryptocurrency startup Coinbase has enlisted a former LinkedIn executive to spearhead its acquisition efforts. Prior to working for LinkedIn, Choi worked for Warner Bros. Entertainment, working on the corporate development and digital business strategy initiatives. She also worked for Yahoo’s corporate development team. In statements, the startup signaled the focus on potential acquisitions, highlighting Choi’s expertise in this area. Choi told Fortune that she views the mergers and acquisitions prospects in the cryptocurrency industry as akin to opportunities that Google had in the early 2000s. 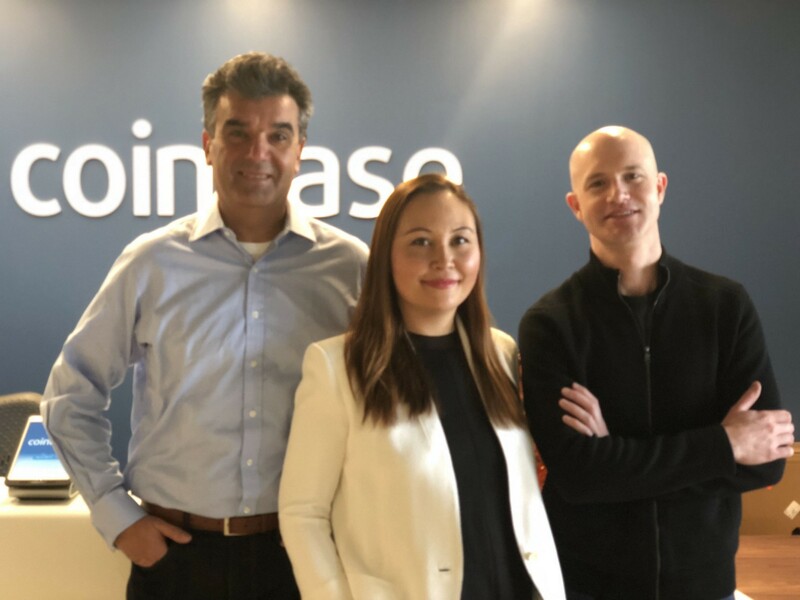 The addition of Choi to the Coinbase lineup is perhaps indicative of the exchange’s continued efforts to bolster its executive team. The company made another notable hire in late January when it tapped former Twitter executive Tina Bhatnagar to beef up its customer support team.